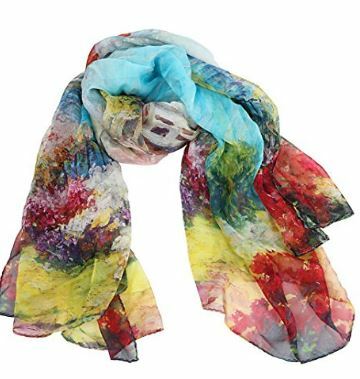 Tapp Collections™ Premium Soft Multicolor Sheer Infinity Scarf. 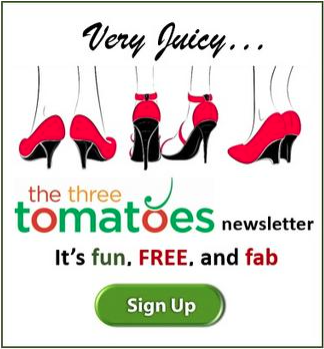 $9.99 Amazon. 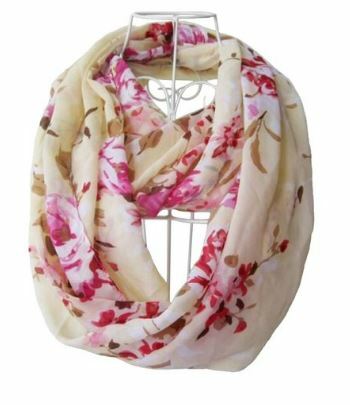 Mulberry Flower Print Soft Large Silk Scarf Wraps. 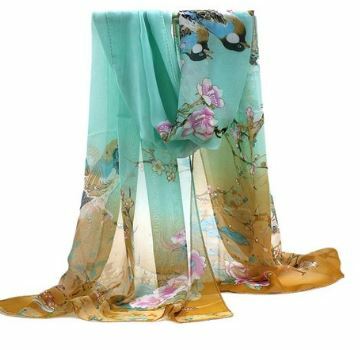 100% silks and large enough to wear as a scarf or wrap. $29.95 Amazon. 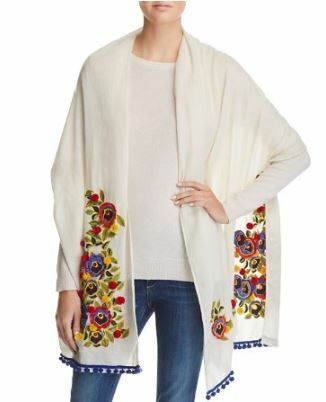 Tory Burch Avalon Floral Embroidered Scarf. Bloomingdales $295. 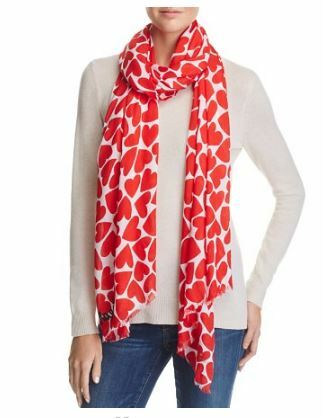 kate spade New York Heart To Heart Scarf. 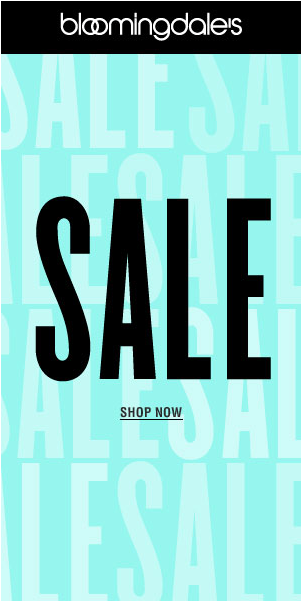 Bloomingdales $98. 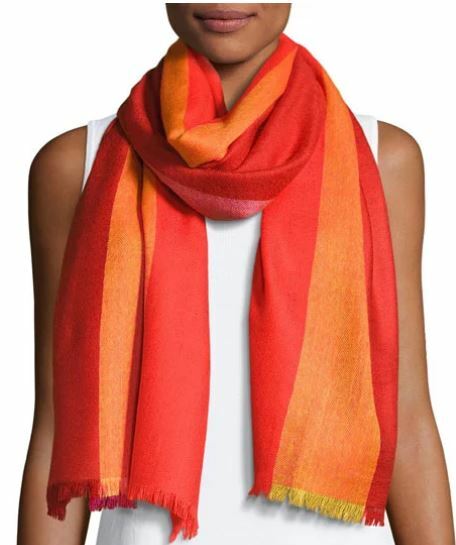 Neiman Marcus Ombre Herringbone Scarf, Red/Orange. Was $85. 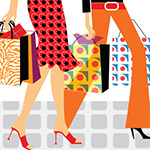 Now $34.00 at Neiman Marcus Last Call.